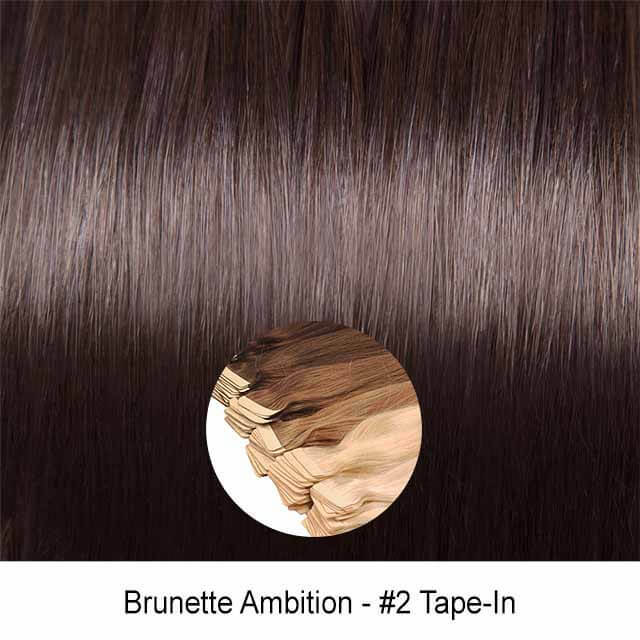 Add instant length, volume or lowlights using the Brunette Ambition – color 2 Dark Brown Virgin Silky Straight Seamless Skin Weft Remy Tape In Hair Extensions for that beautiful dark brown look. 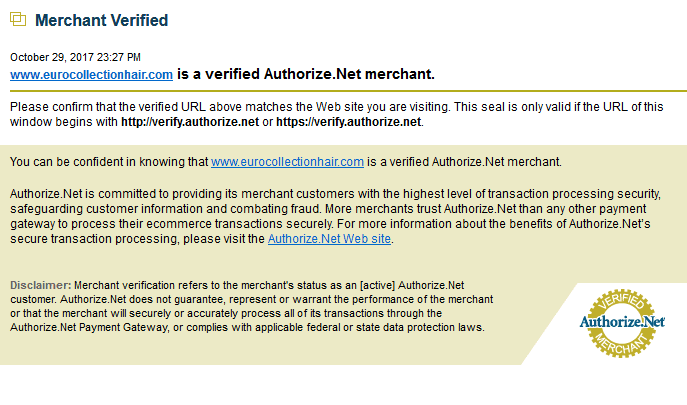 Euro Collection Luxury Cuticle Virgin Tape in Hair Extensions is suitable for normal to fine hair. Set comes in a 20-piece set. Euro Tape lay flat with very natural colors to give you that undetectable hair extension that will blend well with your own hair. Wash, blow dry and style the extensions, we guarantee it will move and feel just like your very own natural hair. 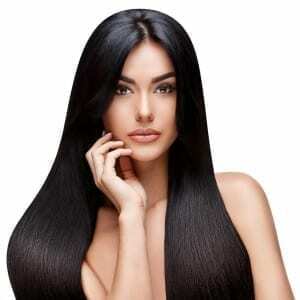 Our Virgin Remy Seamless Tape In Hair Extensions Color 2 is the product of 100% Remy Cuticle Human Hair. You can reuse this for long period, up to a year or more depending on how well you care for them and how often you use them. Just like your natural hair, blow-dried, flat ironed, curled, and styled with hot styling tools. 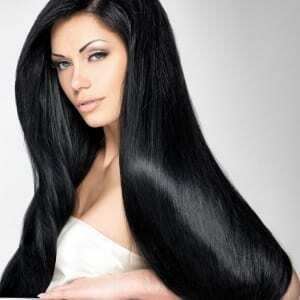 We do not recommend bleaching this hair extensions but you can make it darker with deposit color. This is single drawn ponytail hair with long hair ratio so it will give the most natural look, perfectly resembling your natural hair.